3.) 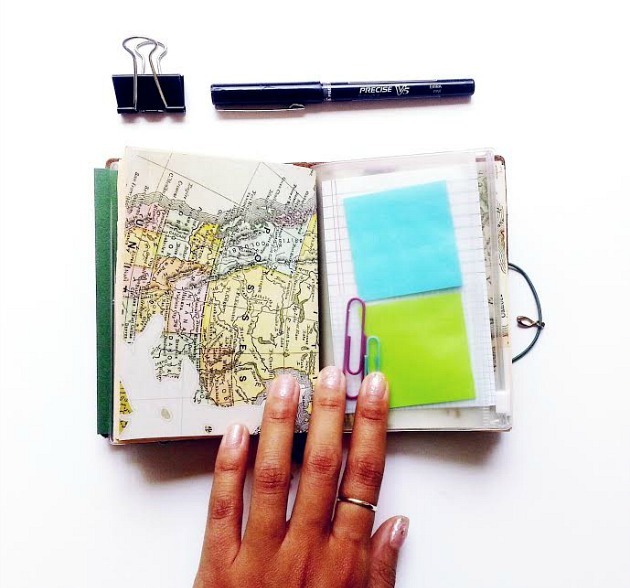 Fold all of the cut out pieces of paper in half width wise and insert them within each other to form a booklet. Be sure to have your cardstock cover on top. 4.) Staple the spine of the booklet together buy using a long reach stapler. 5.) 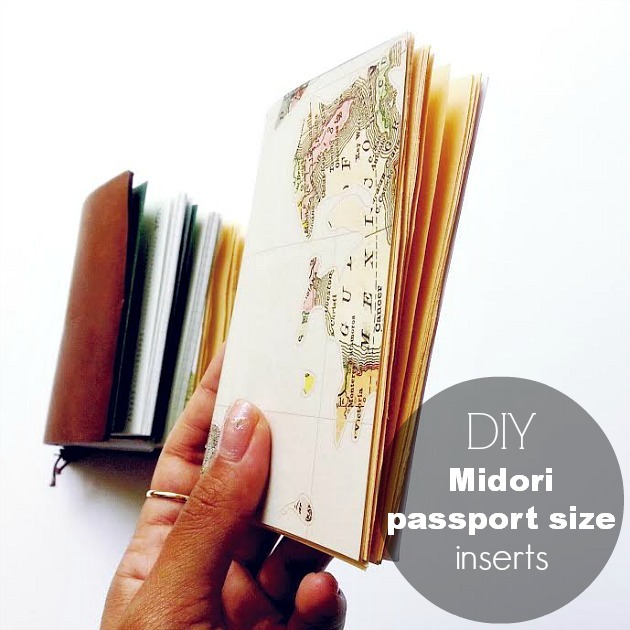 And now you're got yourself a new midori passport insert! 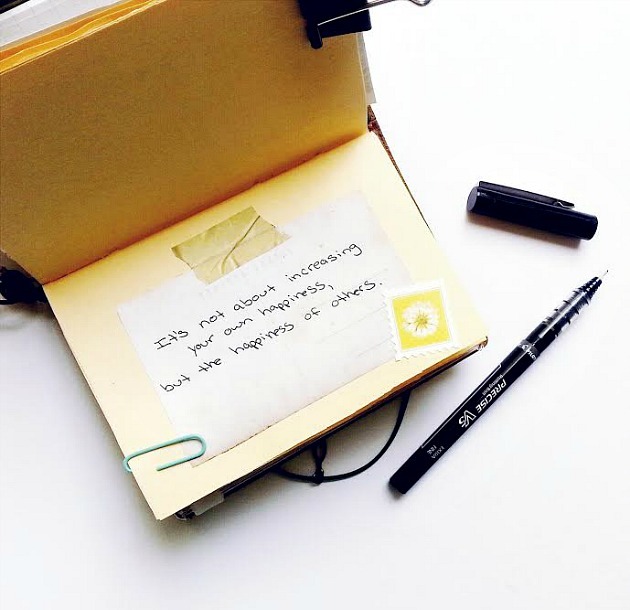 I like the idea if making my own inserts now as it gives me the flexibility to use whichever paper I like. Plus, when you're drawing and journaling on such a small amount of paper, these inserts can quickly fill up, so this is another way to help reduce my crafting costs. Oh, are you considering getting a Midori, Elle? If you do, I'd love to see it! I want to try tis, i really want a midi notebook but can't justify the cost this maybe a great way to try it out cheaply. Thanks for sharing.